Let your phone take you exactly where you want to go while in the city of Durban. 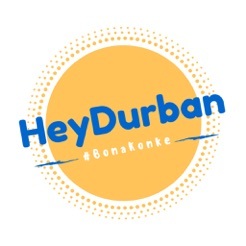 HeyDurban is the official lifestyle app of the warmest place to be. With comprehensive listings covering coffee shops, restaurants, shisa nyamas, night clubs and a separate viewing tab just for events. Fancy taking in a comedy show or watching local musos taking it to 11? You'll never be without something to do, or somewhere to go. 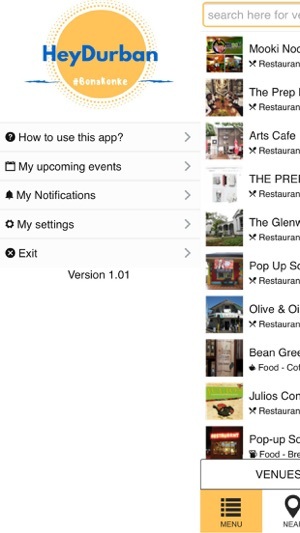 The more you use HeyDurban, the more the app understands what you really like, tap "For You" and the HeyDurban will offer up options you haven't seen on the app before that you'll love. Don't feel like venturing to far? 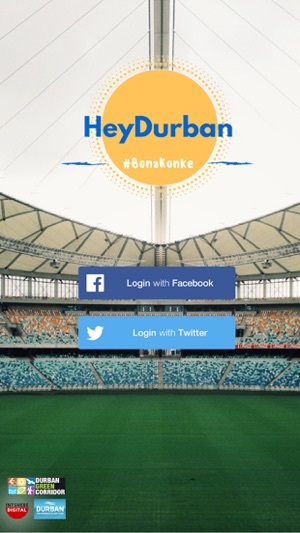 Let HeyDurban show you what's happening close to you by simply using your location. All venues and events are displayed with interactive information points. 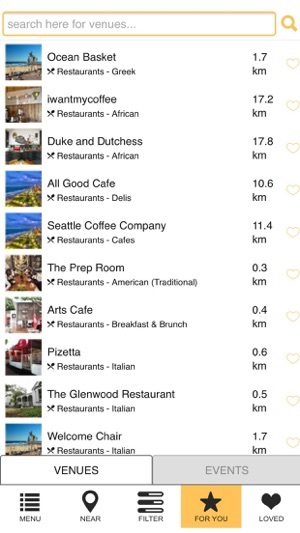 Need directions or need to make a call to book, do it all with in the app. 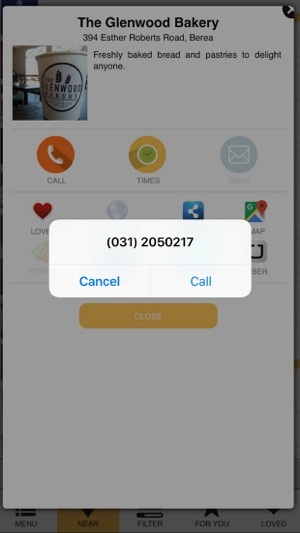 You can even request an Uber to your destination with one tap from within the app. With more innovative features already planned for future updates, HeyDurban will fast become your travel companion. Fixed problem with profile pictures on iOS. Why do I need to log in to this app with my Facebook account? That's not a great start for any app!